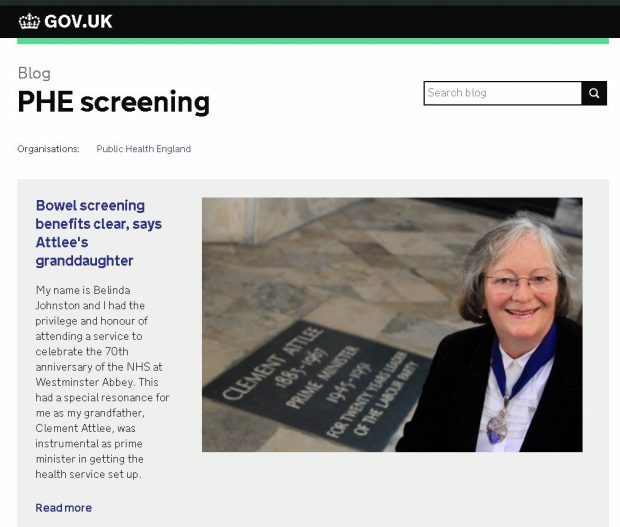 Have a quick look to see if you missed any of the 16 Public Health England screening blogs from November 2018. 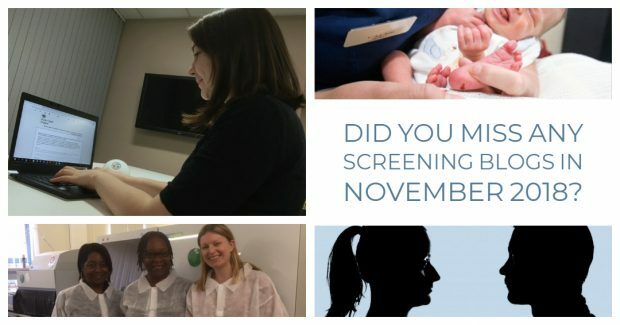 Did you miss any screening blogs in October 2018? 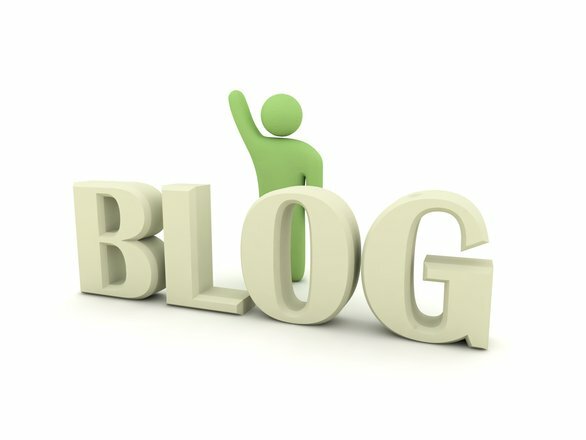 Have a quick look to see if you missed any of our October 2018 blogs. 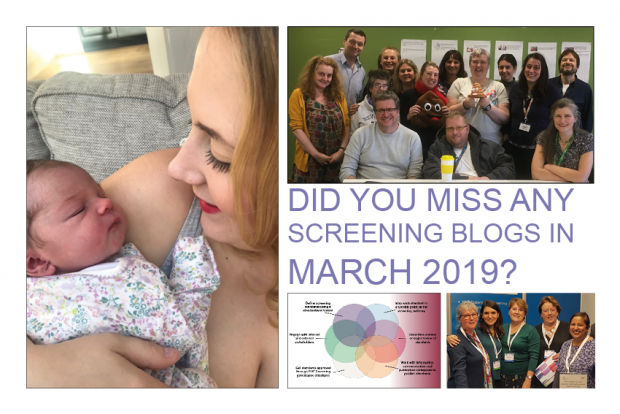 Have a quick look to check you haven't missed any screening blogs from September 2018. 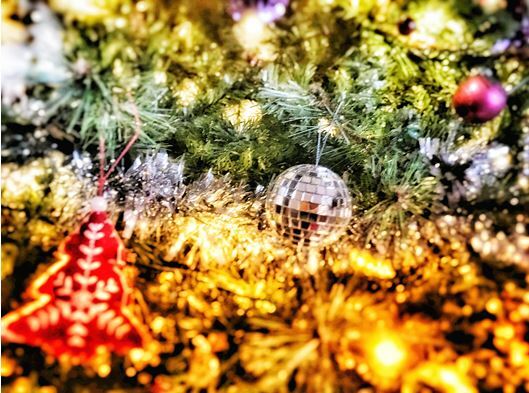 Have a quick look through this blog to check you haven't missed anything crucial. Three years ago, back in the summer of 2015, we hit the 'publish' button on our very first blog screening blog post. To mark the occasion we are going to take you, our loyal blog subscribers, on a little trip down memory lane as well as offer a few reminders about some features you may have forgotten about. Here’s a list of all our April blog posts and links so you can find them.